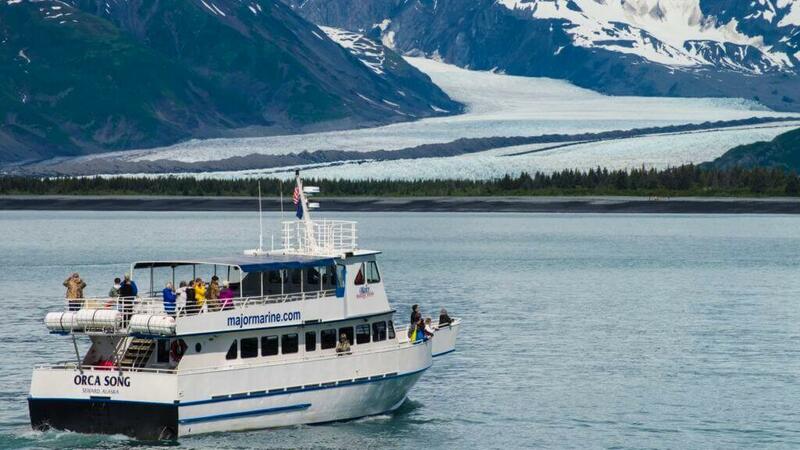 Give into Spring Fever and join the crew of Major Marine Tours for a day that is sure to become one of your fondest Alaska memories. Join us for our first cruise of the season as we head out to the opening of Resurrection Bay to witness the annual return of the gray whales. 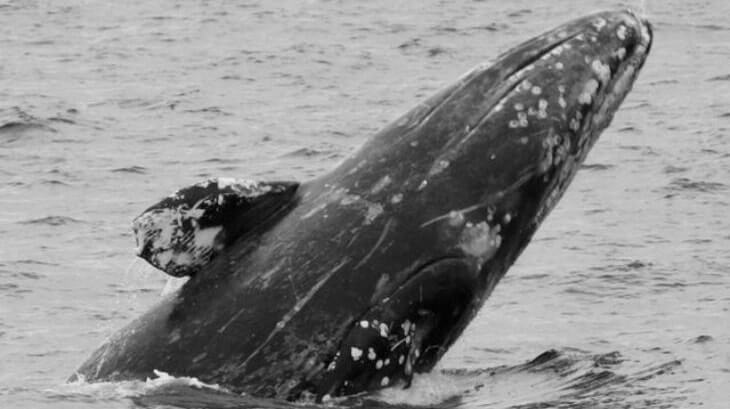 Gray whales migrate over 5,000 miles from Baja California to the Bering and Chukchi Seas each year in search of food. These whales begin migrating north in late February and travel by “line of sight,” meaning that they travel close to the coastline on their migration. Gray whales arrive in Alaska waters in April and May, spending the summer feeding in shallow waters before they migrate south in mid-October. Travel into the calm waters of Resurrection Bay in search of our returning visitors. In addition to gray whales, watch for humpback whales, orca whales. Steller sea lions, sea otters, Dall’s porpoises, harbor seals, bald eagles, and many other types of marine birds. Our tour is fully narrated by our experienced captains and naturalist crew members. Complimentary beverages include coffee, tea, and water. Additional snacks and beverages will be available for purchase. This is a self-driving tour.